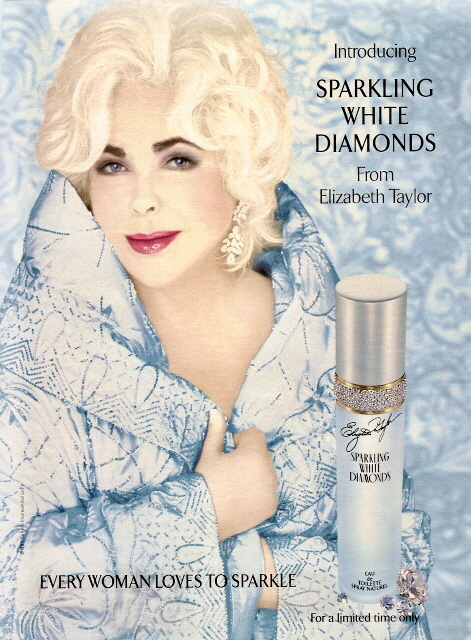 In 1987, when Malcolm Forbes, the famed publisher of Forbes business magazine introduced Elizabeth Taylor at a top secret press conference to introduce her new business venture, a perfume called Passion, the world sat down and took notice. The perfume, which was spearheaded by a $10 million dollar promotional campaign, became an overnight success and became the first successful celebrity fragrance. 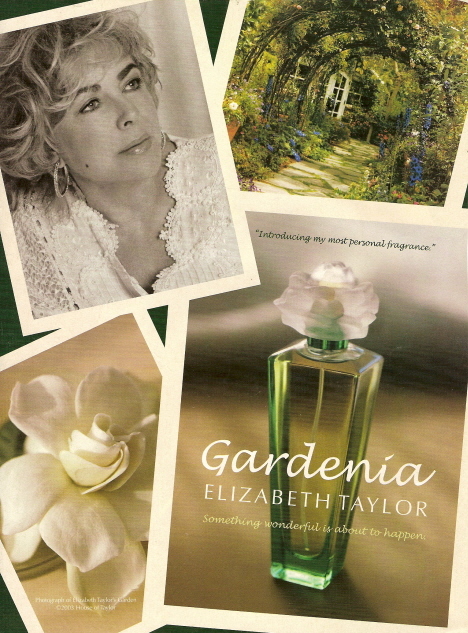 Many others had tried, but only Elizabeth’s Passion succeeded. 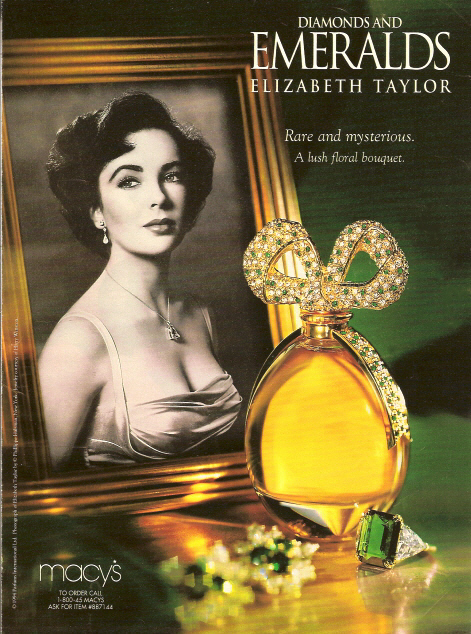 Elizabeth, who had been offered other endorsements in the past, felt that perfume was the perfect business to go into. “I think [perfume] is more than just an accessory for a woman. It’s part of her aura. I wear it even when I’m alone.” The real reason that Passion was so successful was because of Elizabeth’s participation in every step of its creation—from working with the chemists to develop the perfect scent, to the packaging in her signature shade of violet. Elizabeth knew her public, and knew what they wanted. 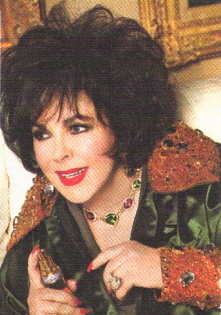 By 1991, sales of Passion reached an estimated $100 million dollars giving it a coveted spot on the list of top ten selling fragrances of all time. But Passion was just the beginning. 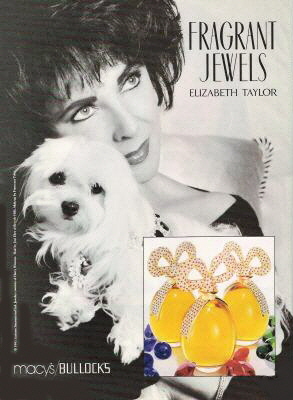 For more information on Elizabeth Taylor’s fragrances, please click here. Back to Taylor the Tycoon.